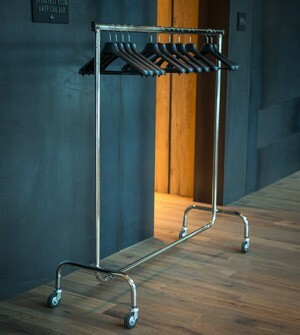 What's more practical than a clothes rail to keep your clients' garments in order? Every clothes rail is equipped with practical wheels to be easily transported and moved. 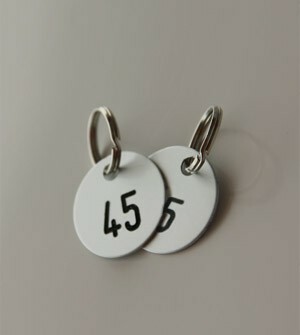 If tidiness is your philosophy, you can also tag every single garment on the rail using the dedicated numbered aluminium tokens.